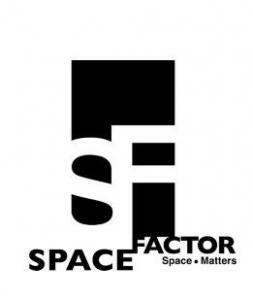 Space Factor ("SF") is a boutique interior design and full-service renovation company that takes pride in meeting our customer's expectations. Regardless of the size of projects, our in-house designers, dedicated carpentry factory, and stringently selected sub-contractors are constantly mindful of our commitment to quality workmanship as well as providing customers with a consistent fuss-free experience. Visit our website at www.spacefactor.com.sg and view our portfolio!